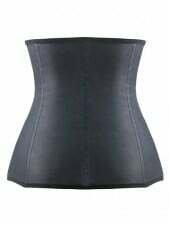 Blog - Can you sleep in a waist Trainer? Beyonce wear corset trainers to train her waist almost everyday. 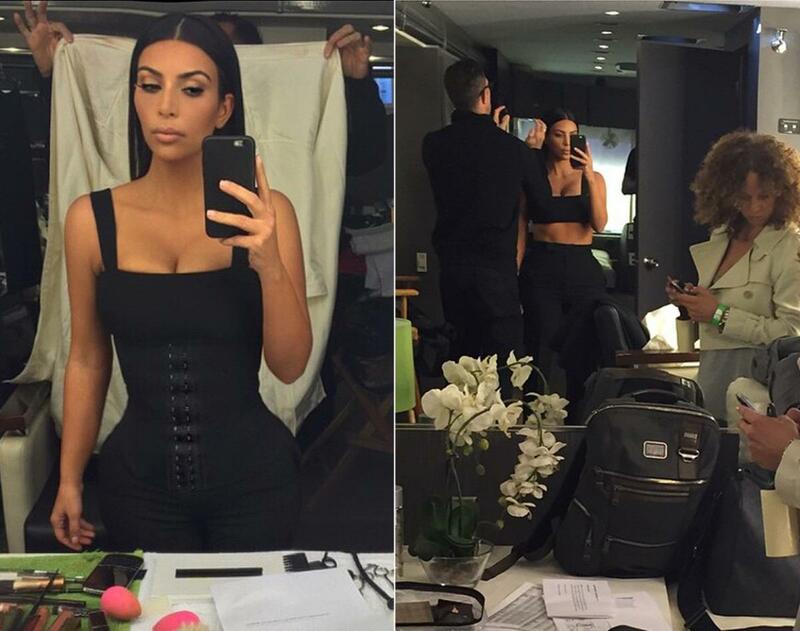 Kim Kardashian also do corset training almost everyday. Kylie Jenner, Dita von teese on Waist Training. 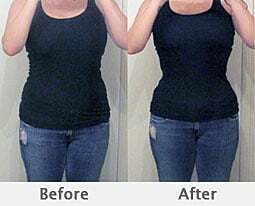 They wear corset waist trainers to Gym, Sleep and inside their garment, but because they wear it to sleep, after waist training for awhile. They don’t have to wear waist trainers during daytime, but only need to maintain the result at night time or Gym time. Very true. I start to wear my waist trainer to go to sleep and only take it off during day time. Ive been doing this for over 6 months now. 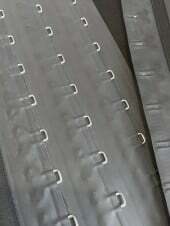 Result is visible!